Information about Courier Work. What it is. There are two main types of courier work, sameday courier deliveries and multi-drop. 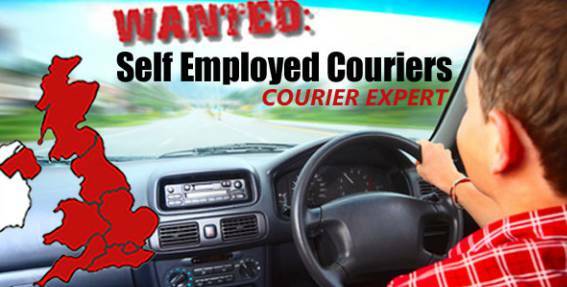 As a self employed courier, looking for courier work, you may wish to focus on one type or mix the two together. 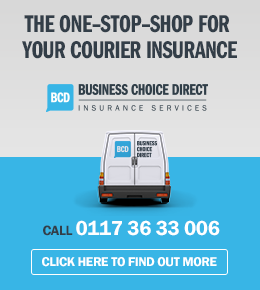 This often depends on your personal circumstances and whether part-time, full-time, long distance or local courier work is more suitable for you. Sameday courier work is usually long distance, however local shorter runs are sometimes available. 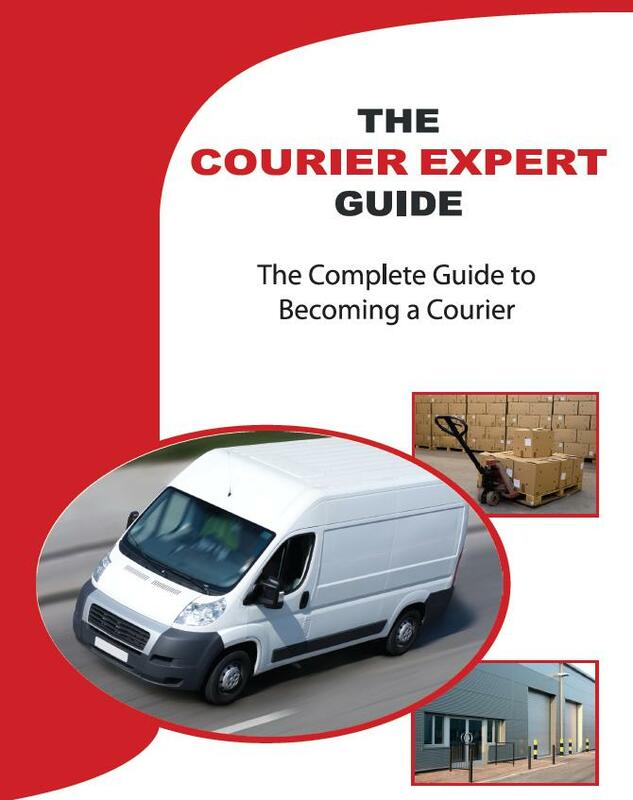 This type of courier work is normally sub-contracted to self employed couriers by large courier companies, who are either based local to the courier or operate a national service. However some self employed couriers obtain their own courier work directly from customers. Payment is normally based on a set rate per loaded mile, with a minimum fee, for shorter journeys. Usually couriers only complete one delivery per day, because of the long distance nature of this type of work, but you can increase your earnings when undertaking sameday courier work, by picking up a return load or if you’re lucky, several! Want to maximize your sameday courier work, by obtaining jobs directly from customers? Then our guide “Marketing for Couriers” shows you how to find and keep customers and how to take your courier business to the next level! When you join Courier Expert’s – courier network, you will be able to obtain work directly from us, via our live job board. 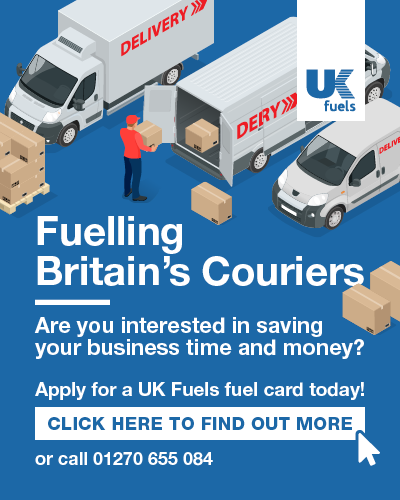 Find more information about the benefits of joining our courier network, or join now! Multi-drop deliveries tend to be to residential addresses in your local area. Instead of getting paid a rate per mile you are normally paid on a per drop basis. This work is often evening and weekends and is ideal for a couriers who do not want to travel long distance. If you have commitments in your local area, such as shcool age children or if you’re only looking for part time courier work, then multi-drop could be the ideal solution for you. It can also be used as an added earner, for sameday couriers, who want extra work, out of core times.